Join us for session four of our Food Justice series this Saturday as we center the discussion around how we can collectively practice food justice. 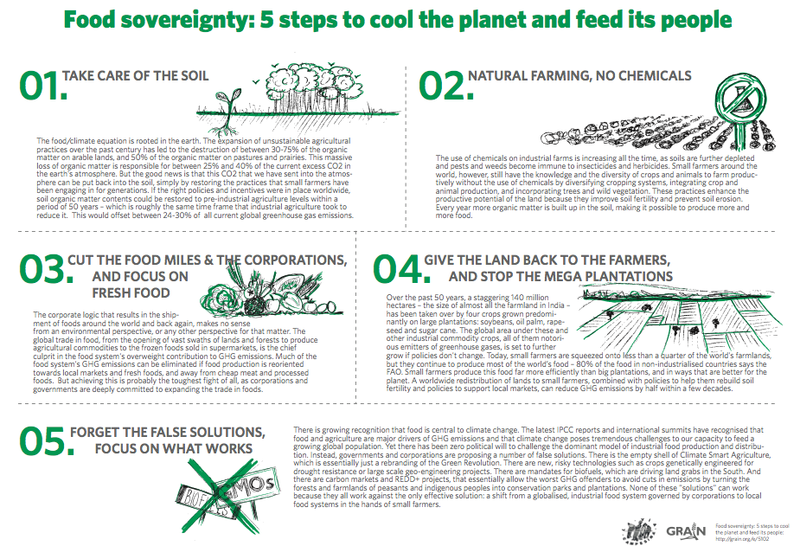 In the first three sessions we examined the unsustainable and exploitative nature of the current food system, but now we want to focus on how to respond. The temptation is this consumer culture is to look for an easy and quick fix to problems. Despite the mantra to just buy local, we cannot simply buy our way out of this mess. We will look at how people have practiced food justice in the past as well as examples of how people are practicing it now, from across the country and around the world. More importantly, we will discuss ways to practice food justice right here in West Michigan. In preparation, we encourage people to read our Food Justice handout series https://oktjustice.org/resources/hand-outs-and-zines/okt-food-justice-series/, but will provide additional resources at the class. Feel free to bring food to share during the discussion!